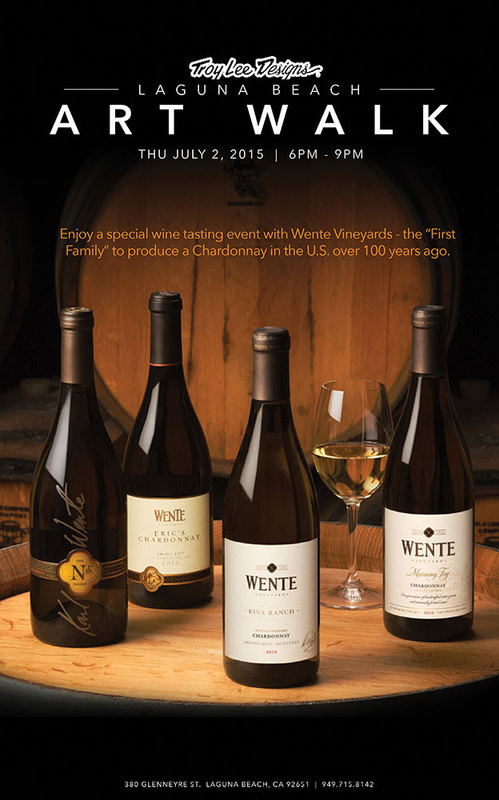 On Thursday, July 2nd from 6-9pm, TLD Laguna will be hosting a special wine tasting with Wente Vineyards - the "First Family" to produce a Chardonnay in the U.S. over 100 years ago. Wine and hors d'oeuvres will be served all evening. We hope to see you there!